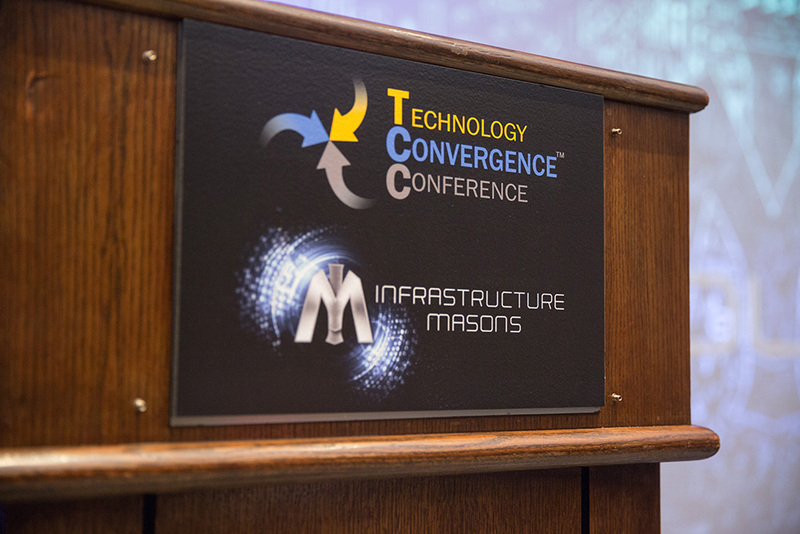 The 2017 Technology Convergence Conference, the Premier Event in Silicon Valley for Building Technology Professionals, welcomed end-users, sponsors, and speakers from around the world for the annual learning and networking event. Attendees lauded the conference as a success and a great event to kick off their year. In her keynote speech, technology futurist Shara Evans shared the latest insights on smart city initiatives that are being undertaken around the world, as well as her vision for “Cities of the Future”. With an emphasis on global, rather than US projects, Shara described cutting edge deployments such as robots doing maintenance on the Sydney Harbour Bridge and work being done in Europe to develop self-repairing cities. She also talked about the collaboration between government, industry, start-ups and researchers that will be required to create a future that we want to live in. In the software enabled world of the near future, robots as a service will be offered by innovators in a range of industries, autonomous vehicles + drones will communicate with each other and the cloud, all kinds of things will be 3D printed on demand, our homes will contain voice and gesture activated smart appliances, and humans will become increasingly integrated with the ‘net. Thanks to our valued speakers for a great show! Infrastructure Masons (IM) was established to provide infrastructure executives and technical professionals an independent forum to connect and contribute. IM was founded by Dean Nelson, a long time Infrastructure executive and industry contributor. Dean believes that by bringing professionals together they can focus their combined experience and expertise to advance the industry, develop their fellow masons, and empower business and personal use of the infrastructure to better the economy, the environment, and society. iMason was announced to the world on April 2, 2016, through Dean’s LinkedIN post, Are You A Mason? IM consists of two Advisory Council’s made up of seasoned executives with global experience and responsibility. First, an End-User Advisory Council. This group is made up of 3rd Degree Master Level Infrastructure Masons who are responsible for some of the largest and progressive infrastructure portfolios in the world. Second, a Partner Advisory Council. 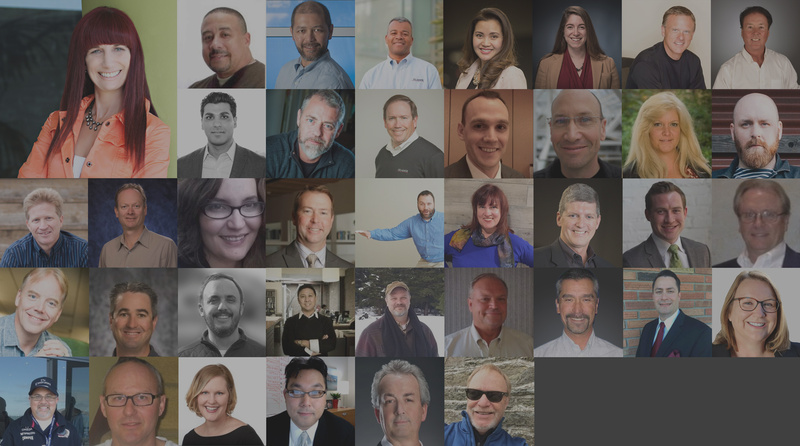 Behind every End User is a long list of partners helping them succeed. The Partner Advisory Council was established to ensure the organization has a complete view of the industry and to create effective collaboration between providers and End Users. More information can be found on imasons.org. Big thanks to our sponsors for making the 2017 TCC great!